Click any of the 100 tiny images to find out more! In light of 2008 already being upon us, and the first year of TasteSpotting now behind us ~ dan wrote up a new toy for me to create some new roundups playing with popularity of posts! 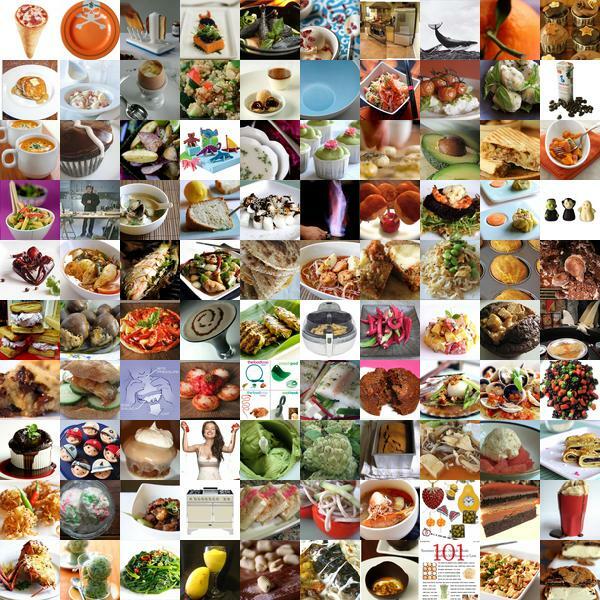 So what were some of the most popular delicious links of 2007? Explore above to find out! Happy 2008! ZOMG, 20 pictures, that’s 20% of TasteSpotting 100 of 2007. Thank you thank you thank you so much for featuring Rasa Malaysia. I love you guys, and Happy New Year!!! That’s so cool that you did this roundup. Thanks! I’m going to link to this page since it’s a great resource.